Great grip and feeling. 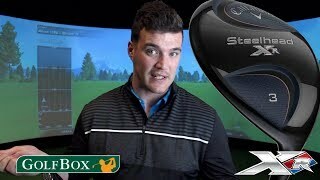 Nice looking and sound when hitting a ball. 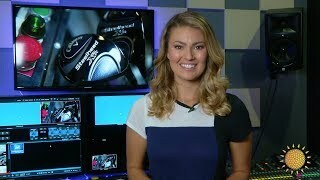 Great club, has really helped me off the tee. 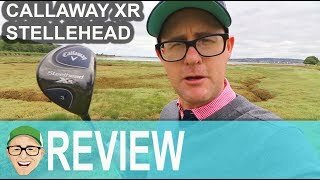 Would definitely recommend it to anyone looking to improve their game. 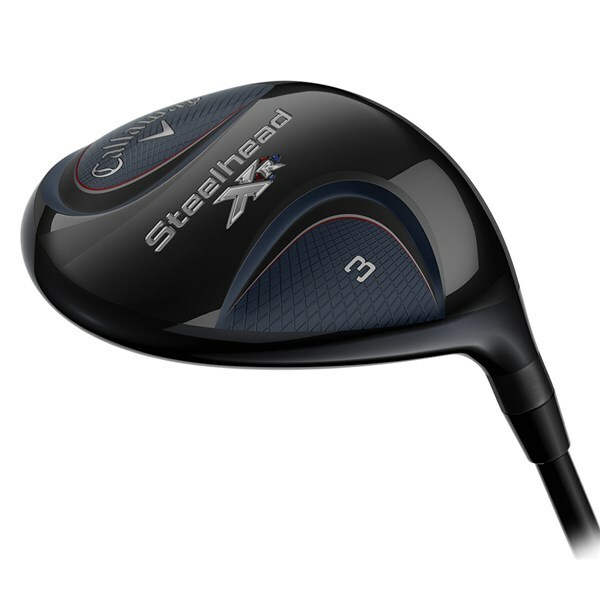 bought the 3 and 5 wood, very good match and superb on both tee and fairway. 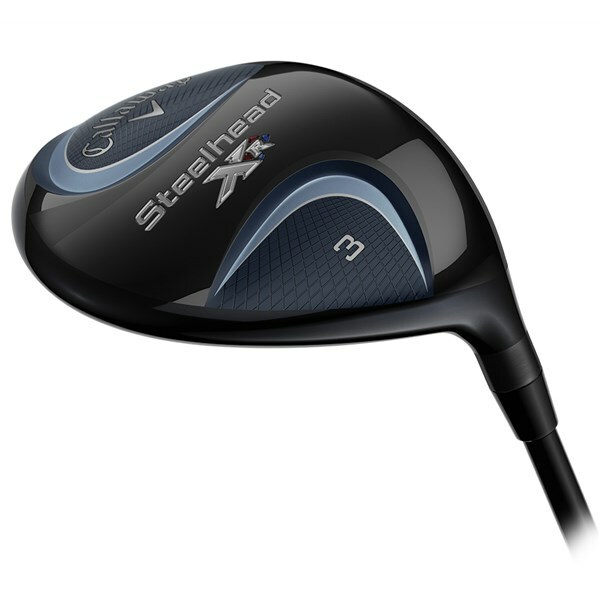 Very good quality club, amazing shaft that has a consistent flex through the entire shaft. The stiff is not very heavy but has a very nice feel to it. Love the sound it makes because of the steelhead. 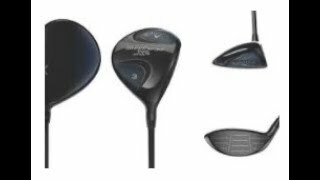 The head is not adjustable which is probably the only negative thing about this club. 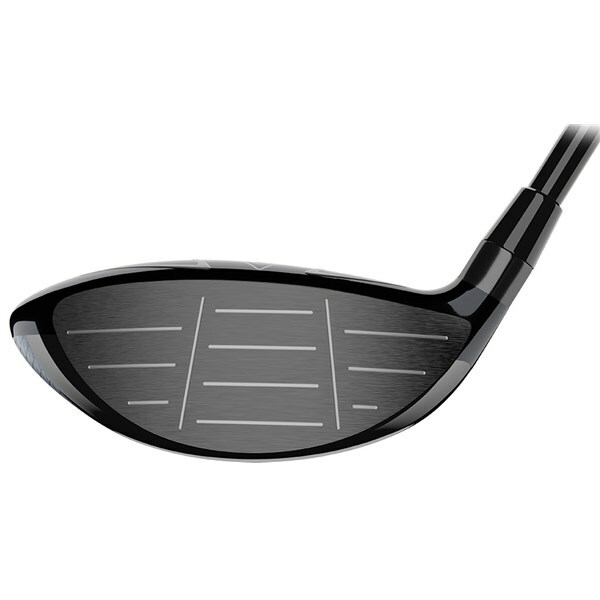 Great club, very long hitting and very easy to pick up and hit, used without practice. 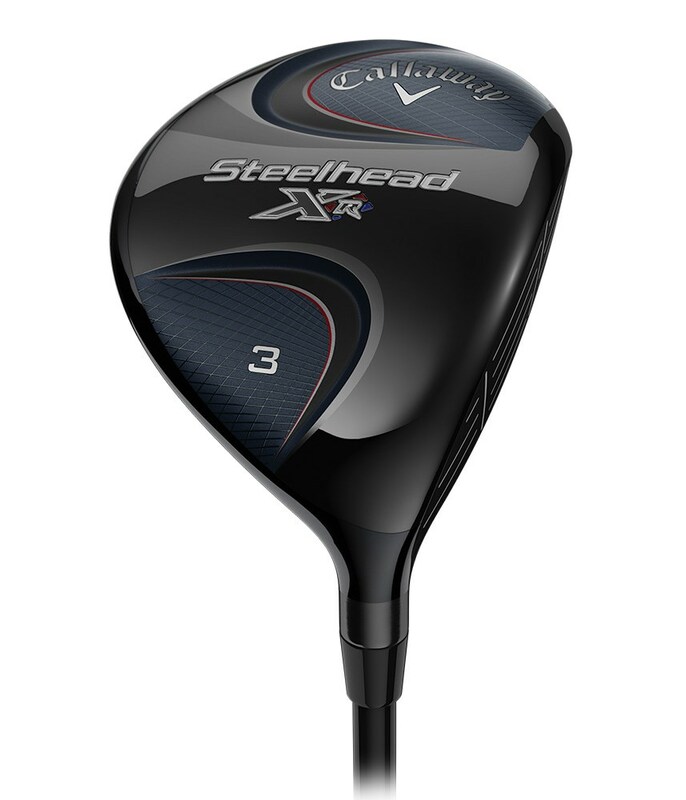 Depending on how long you have played golf the shape, look and style of the new Callaway Steelhead XR fairway wood will look very familiar. 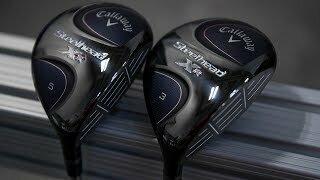 The original Steelhead fairway was one of the most popular fairway woods of its time and technologically way ahead of its time, now Callaway have reintroduced it and pumped it up to deliver incredible all round performance. First of all you notice the iconic shape of the that has been tweaked to provide more forgiveness and promote an easy launch from all kinds of lies. A modern Hawkeye Sole has been used to provide smooth turf interaction and deliver an incredible solid contact from all lies. 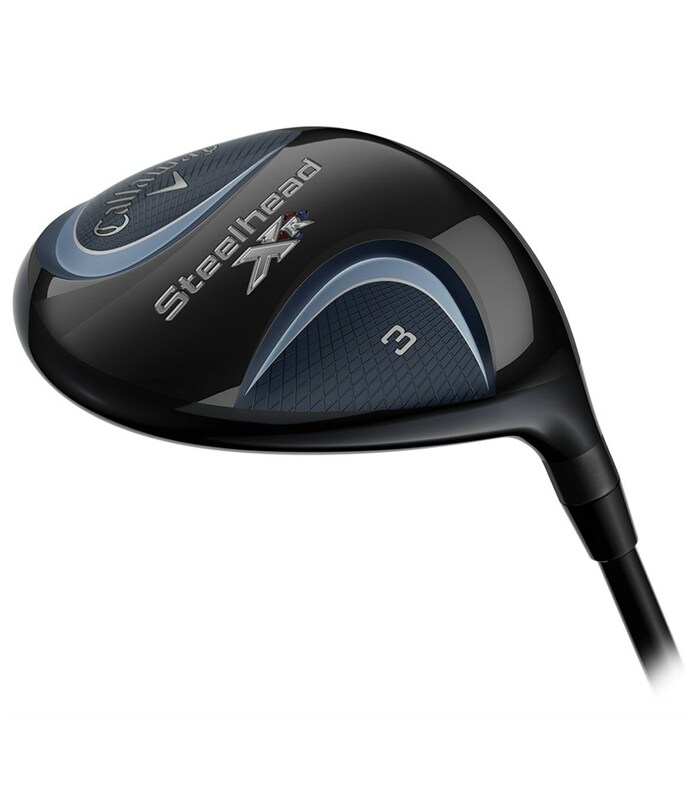 It is the face and crown tech that seriously pushed the boundaries of fairway wood hitting. 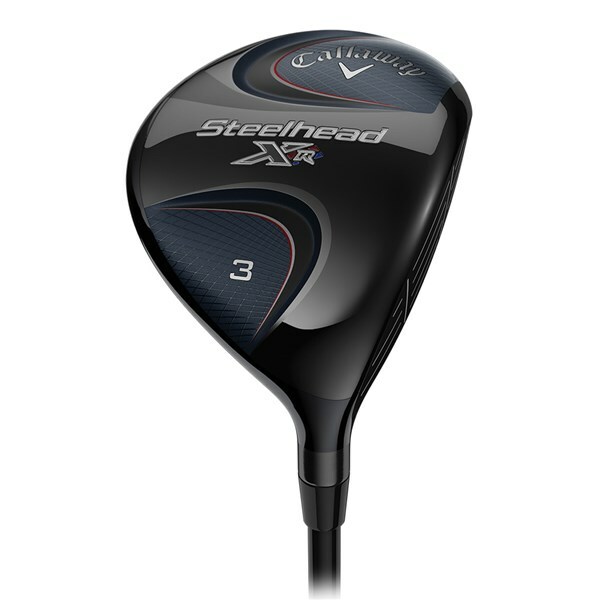 Callaway have used their Next-Generation Hyper Speed Cup technology on the face of the Steelhead XR to give incredible ball speeds across the whole face for improved distance control. 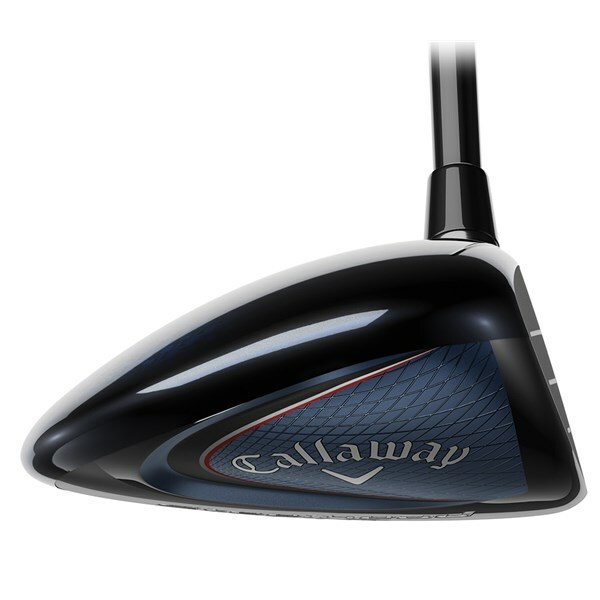 The weight reducing carbon crown design helps relocate weight lower and deeper in the head to provide that easy launch as well as increase stability through impact. 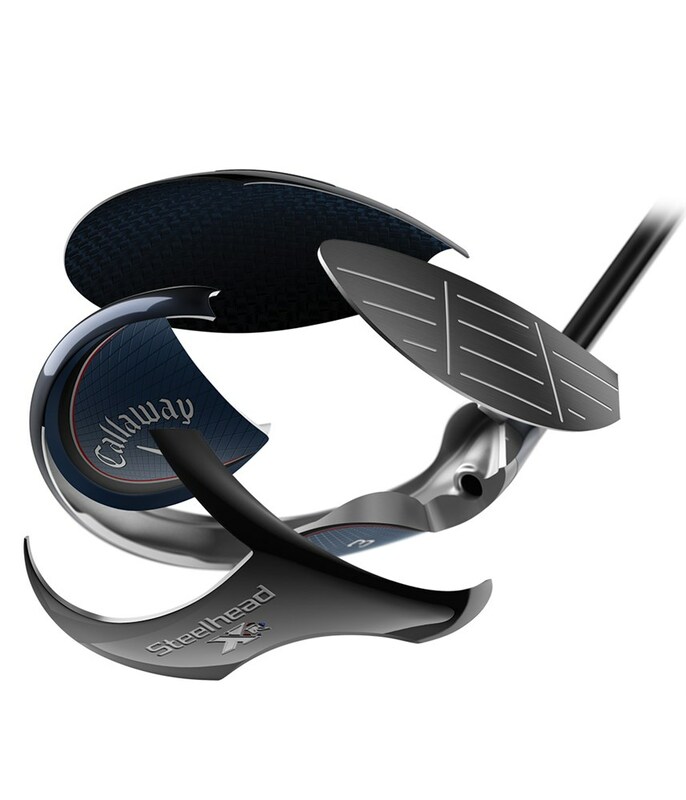 On the top of the crown you get their Speed Step technology that was co-developed with leading aerospace engineers to create less drag and create faster clubhead speeds with no extra effort. 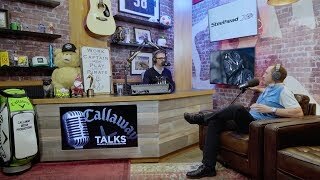 To make sure all this innovative tech does not go to waste Callaway have used the premium Mitsubishi Tensei CK shaft to deliver the optimum balance of power and control. We improved the iconic Steelhead shape and refined our modern Hawkeye Sole to create a versatile, confidence-building head that’s super-easy to launch. 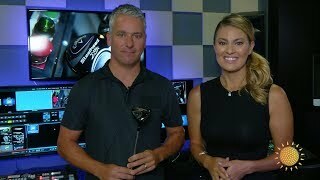 Our next-generation Hyper Speed Face Cup is exceptionally efficient at delivering fast ball speed and distance across the entire face, especially on mishits. 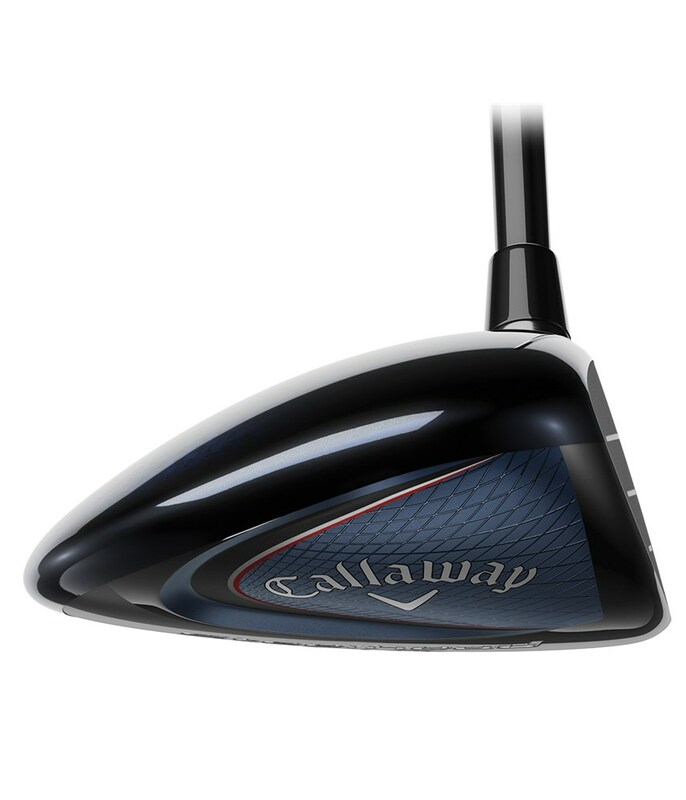 Lightweight J-36 carbon crown saves substantial weight that’s repositioned in the perimeter for more forgiveness, easier launch, lower spin and added power. The shorter hosel frees up even more weight in the head and looks appealing too. 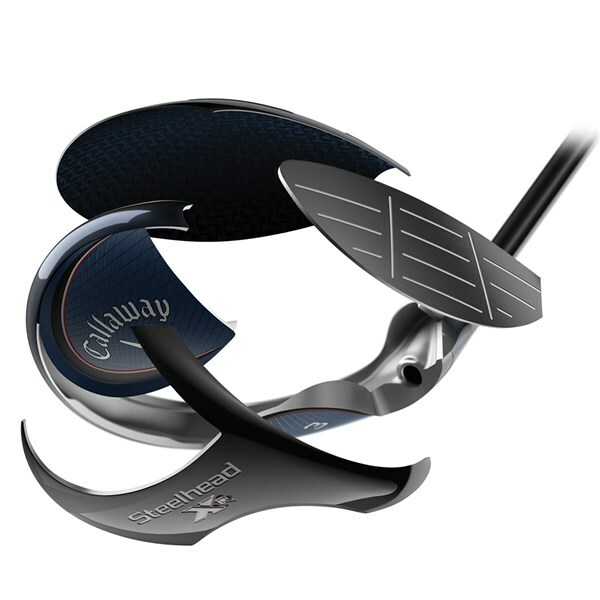 Developed with direct input from aerospace experts, our proprietary Speed Step improves aerodynamics for fast swing speed and distance. 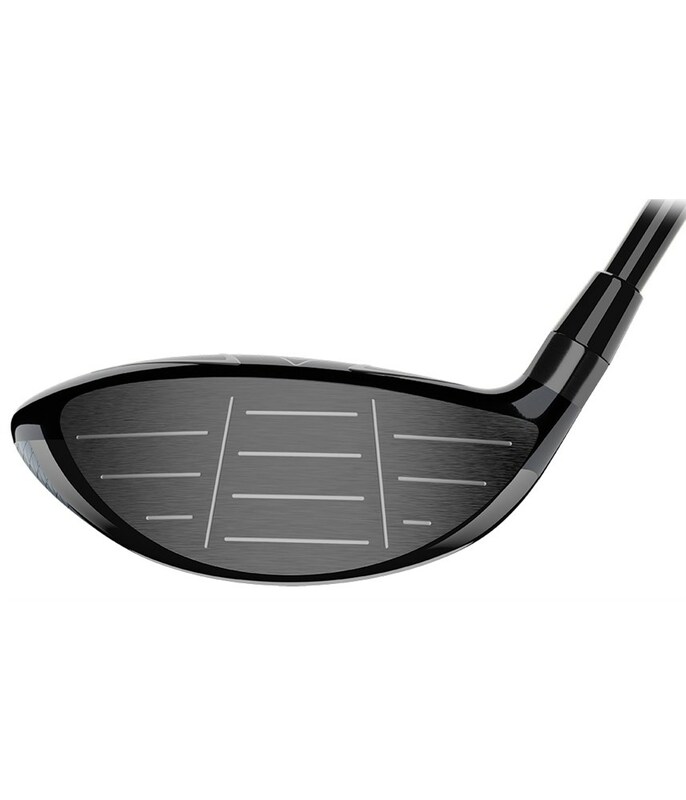 Stock Mitsubishi Tensei CK shaft is designed to engineered to deliver the optimum balance of power and control.